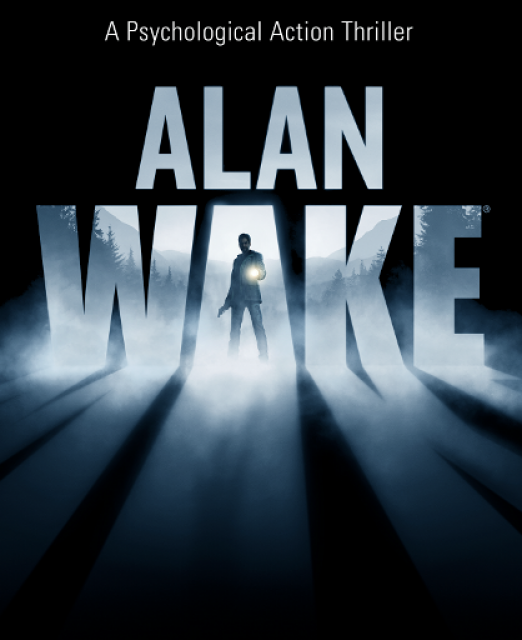 When famous novelist Alan Wake goes on vacation with his wife Alice, he has no idea that the idyllic town of Bright Falls will soon be the site of a terrible battle between light and dark that could threaten everything, even Wake's own s...MoreWhen famous novelist Alan Wake goes on vacation with his wife Alice, he has no idea that the idyllic town of Bright Falls will soon be the site of a terrible battle between light and dark that could threaten everything, even Wake's own sanity. "This was a great game. The plot and characters were amazing. I was hoping they would make a second one, due to the ending of this game, but they have not yet. I read somewhere that this game is set in the same world or universe as Quantum Break, which intrigued me a lot. If this game gets redone for the PS4 then I will be getting it." "This is a really well produced game. Good story, good cinematics, great soundtrack, good voice acting. The action sequences aren't all that varied, but still entertaining enough."